CASA volunteers are everyday people with a passion for helping children. There are many ways for you to become involved with CASA of Lexington! 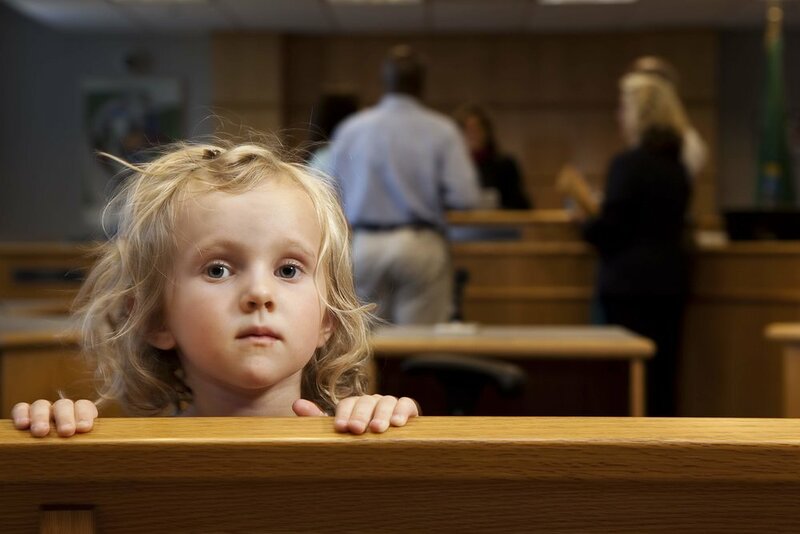 CASA of Lexington’s trained and supervised volunteers advocate through the family court system to ensure all victims of child abuse and neglect are provided a safe and permanent home. CASA of Lexington hosts several events throughout the year! These events include Bourbon and the Bayou, Camp CASA, the CASA Superhero Run, and more! All proceeds directly support providing CASA advocates to abused and neglected children. Whether it’s a monetary donation or the gift of your time, your support makes a difference! It costs about $1000 to fund one CASA advocate for an entire year. Your donations along with others can make an incredible difference in a child’s life. Be the difference in a CHILD’S LIFE! 626 abused and neglected children had a CASA volunteer speaking up for their best interests in Fayette County in 2018. 881 children were in need of a volunteer to be their champion in Fayette and Bourbon Counties in 2018. Many foster children will change homes THREE or more times. 1,507 children were in the foster care system and/or dependents of the court this year in Fayette and Bourbon Counties in 2018. On average, a child will spend nearly 2 years (20 months) in foster care. Right now, 185 CASA volunteers in Fayette and Bourbon Counties help change children’s lives every day.